As we approach the end of 2013, we realize that Ethan and the rest of us are going through an ultra-marathon. The distance is far longer than it seems and it is difficult to distinguish between the mile markers. 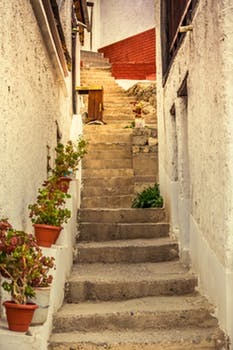 Most days feel as if we are taking two steps forward and one step backward, or two steps backward and one step forward. Team Ethan Facebook or the guestbook on our blog site . 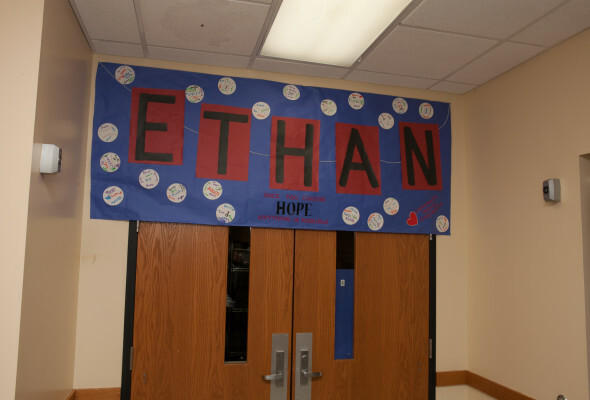 We struggle to measure progress some days and have lost track of how many days Ethan has been hospitalized in 2013 – about 6 months to-date. He is still recovering from his December 4 surgery; tomorrow will be four weeks since his readmission to the hospital. In addition to the major abdominal surgery, Ethan has had two fluid collections drained and has received several courses of antibiotics. The doctors are looking for him to be fever free, have negative fluid cultures, tolerate full feeds and be off of antibiotics before discharging him home. So, we continue to wait on Ethan Time for all of these objectives to be met. If all continues in this direction, Ethan may be discharged sometime around January 7. This means we will spend New Year’s Eve by Ethan’s side, ushering in the new calendar year. If you are so inclined, we welcome special New Year’s wishes to Ethan via our Facebook Page or Blog. Team Ethan remains as committed today as it was on day #1, which we so appreciate. This continues to strengthen us in more ways than we ever imagined and we will be forever grateful. 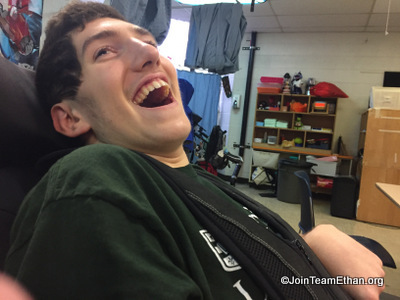 We wish everyone a healthy and happy New Year and we look forward to sharing news of Ethan’s return home. We are keeping our sights set in a forward direction, on a path that includes more milestones than pitfalls.